Trey is a visionary leader, host, and communicator with an intense passion for life, for people, and for inspiring life change in people. Trey has worked in ministry for more than 20 years, including two as High School Groups Director at Gwinnett Church and two as High School Director at Woodstock City Church. In Spring of 2018 he transitioned to become the Camp Director and COO of BigStuf Ministries. 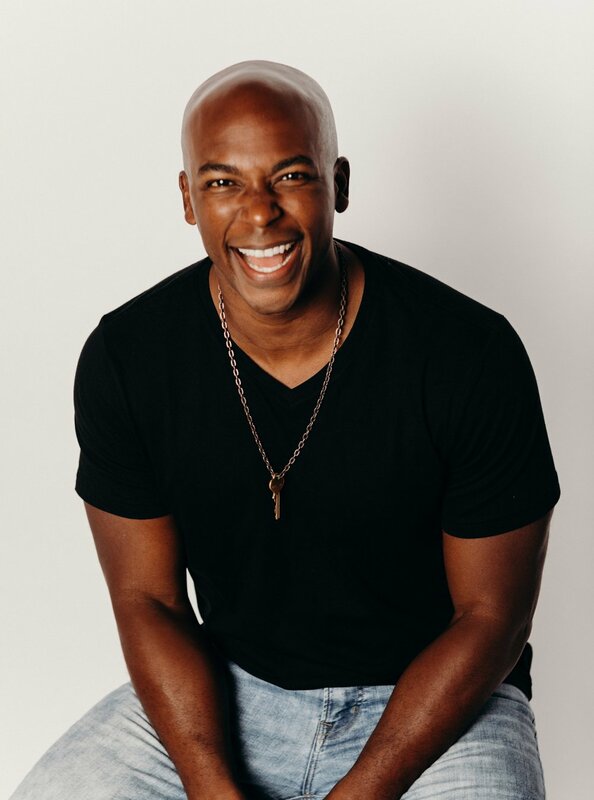 He continues to connect with students and leaders across the country through BigStuf, and partners with highly influential organizations like Orange (ReThink Group), North Point Ministries, and Chick-fil-a. He believes genuine and intentional connection offstage is just as powerful and necessary as strong communication onstage, and values both tremendously. His engaging and energetic style of communication draws from a wide range of experiences as a worship leader, pastor, firefighter, corporate sales rep, band-nerd (go UGA Redcoats! ), private pilot, personal trainer, husband, and father, and he is passionate about helping students and adults alike find their significance solely in their unique design. Trey lives in north Atlanta with his beautiful wife Jamie and their two boys, 6 year-old Mason, and 1 year-old Rowen. © 2019 The Echo Group. All rights reserved.